Emits bright white light - LED models are always cool to the touch. Uses only 14 watts of energy; provides the same light as a 150-watt incandescent bulb. Qualifies for many utility rebates. 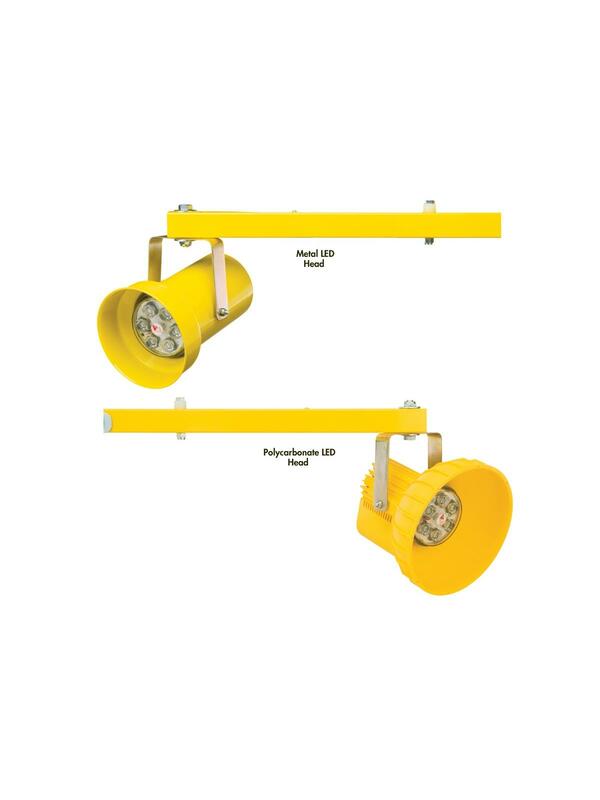 LEDs are built-in to the dock light housing; more durable than screw in type fixtures. All LED Modules have an average life of 60,000 hours and 5-year warranty. The Polycarbonate and Metal LED dock light modules illuminate trailers with an energy efficient light head that can withstand harsh loading dock environments. Made from a flame resistant material that protects from corrosion, pitting, and other environmental factors. FOB Shipping Point. 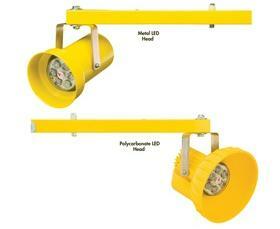 See Related Items tab for Metal or Polycarbonate Replaceable Heads with LEDs.